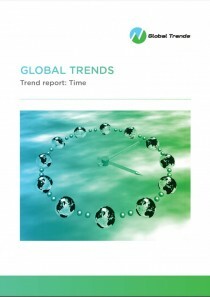 Game changing trends are redefining our work, lives, societies and planet. Preparing an organization for this future is not an easy task. It means thinking differently, having a point of view on the future and taking action today. 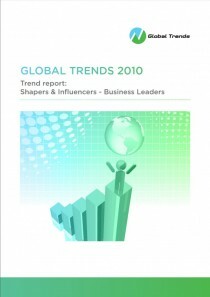 Drawing on a wealth of case studies and examples from BMW and DSM to Tencent, Infosys and Realdania, and the analysis in The Global Trends Report, The Global Trends Fieldbook focuses on the critical steps of moving from data to insights to taking actions today to prepare businesses, governments, NGOs and societies for the future. Preparing an organization for this future is not an easy task. It means thinking differently, having a point of view on the future and taking action today. 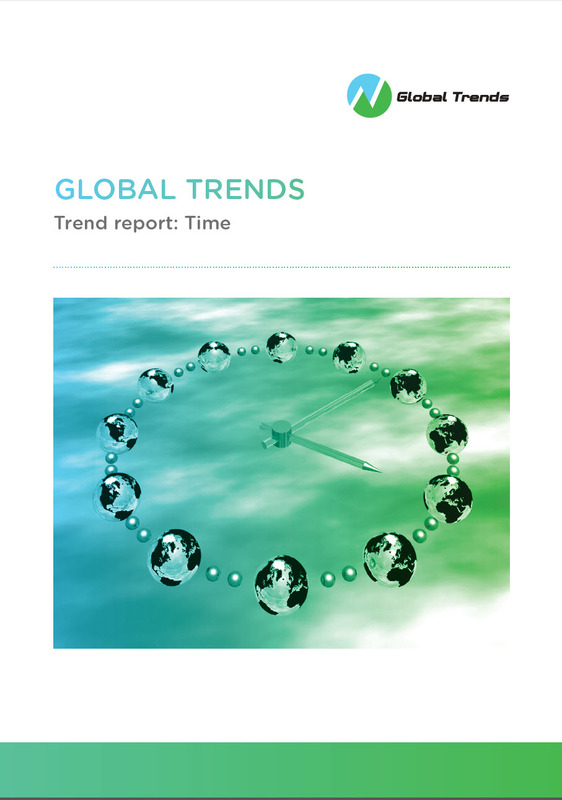 Drawing on a wealth of case studies and examples from BMW and DSM to Tencent, Infosys and Realdania, trend analysis fromThe Global Trends Report and interviews with CEOs around, the world from Ready? 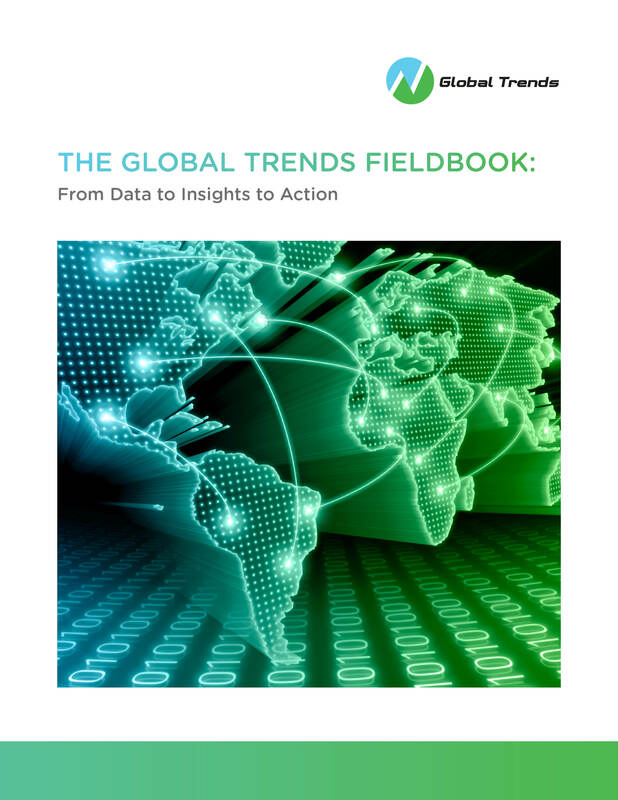 The 3RS of preparing your organization for the future, The Global Trends Fieldbook focuses on the critical steps of moving from data to insights to taking actions today to prepare businesses, governments, NGOs and societies for the future. 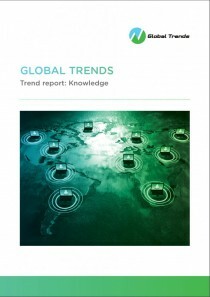 Chapter 1 provides an overview of the Global Trends framework, which focuses on trends in terms of how the world is changing and develops tools and ideas for understanding the implications of these trends. 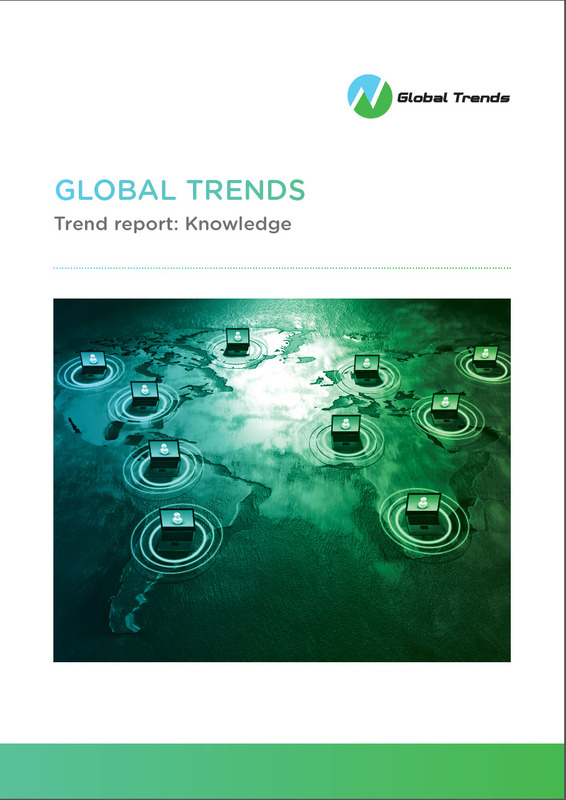 These trends will be highlighted in Chapters 1 and 2 of this fieldbook, with Chapter 2 providing analysis to supplement The Global Trends Report on key topics. The challenge of turning this understanding into insights and actions will be developed in Chapters 3 to 8, drawing on framework and insights developed in the book Ready? The 3Rs of preparing your organization for the future. The framework reflects the experiences of 156 CEOs and senior leaders around the world in preparing their organizations for the future: What are the key trends and implications impacting the organization; how have these driven rethinking the playing field; how has the organization redefined their ambition (vision, purpose, targets, measures) as a result; what are the options they considered in building an agenda for action; how have they reshaped how they worked; and what is the ongoing process of learn-act-learn-adjust? 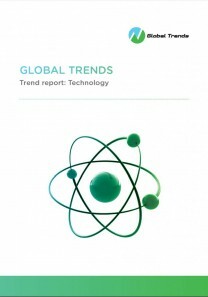 Chapters 4 to 7 focus on how different types of organizations – businesses, governments, NGOs, and societies and communities – are translating macro implications of global trends into specific insights and actions to prepare for the future. These chapters are designed to allow executives to better focus on the opportunities and challenges facing a relevant peer group and to learn from the case studies and examples. Each chapter draws insights from the examples to offer practical suggestions for leaders prepariing their organizations for the future. Chapter 4 focuses on businesses and includes case studies of BMW, DSM, and Tencent along with brief examples and food for thought about companies and topics including Amazon, Infosys, SABMiller, and Nokia, responsible capitalism, and winning in BRICS and beyond BRICS markets. Government organizations discussed in Chapter 5 range from case studies on Singapore, Ireland, and Denmark, to examples and food for thought on China, the African powerhouses of South Africa and Nigeria, South Korea, Vietnam, the UK, and the U.S.
A new type of NGO is emerging for the 21st century, along with many types of hybrid organizations that embrace non-profit goals, but may have for-profit elements. Chapter 6 offers case studies on Realdania, the World Wildlife Fund (WWF), and Synergos, supplemented by examples and food for thought across both the developed and developing world, including philanthrocapitalism, the Granny Cloud, Watsi, Pencils of Promise, Causes, iGive, and Waste Concern. 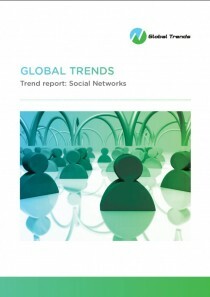 Societies and communities are changing rapidly as the case studies and examples in Chapter 7 demonstrate. These include case studies on the reinvention of Medellín, Colombia, the rise of the crowd and the emerging sharing economy, complemented by examples and food for thought on the maker movement, the impact of resource colonization in Africa, the untapped potential of diasporas, crowdfunding Bogotá, German bioenergy villages, DoSomething.org’s youth volunteers, and Creative Currency’s innovative business model. Finally, Chapter 8 offers a special focus on how education is changing – and needs to change further – to prepare future generations for success, as education has been a focus in preparing all the different types of organizations investigated in this report. 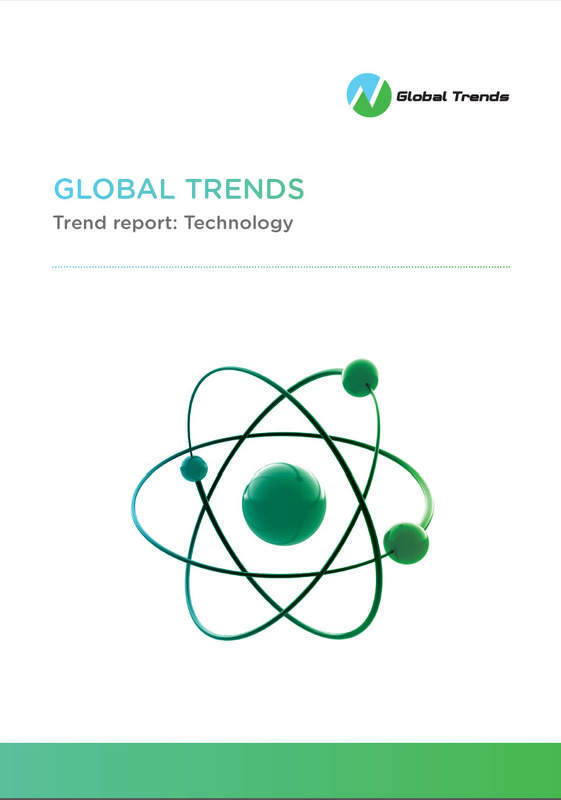 The Global Trends Fieldbook is designed both for senior business executives responsible for shaping the future of their organizations — and for any organization and individual who is interested in or concerned about the future of our complex and uncertain world. 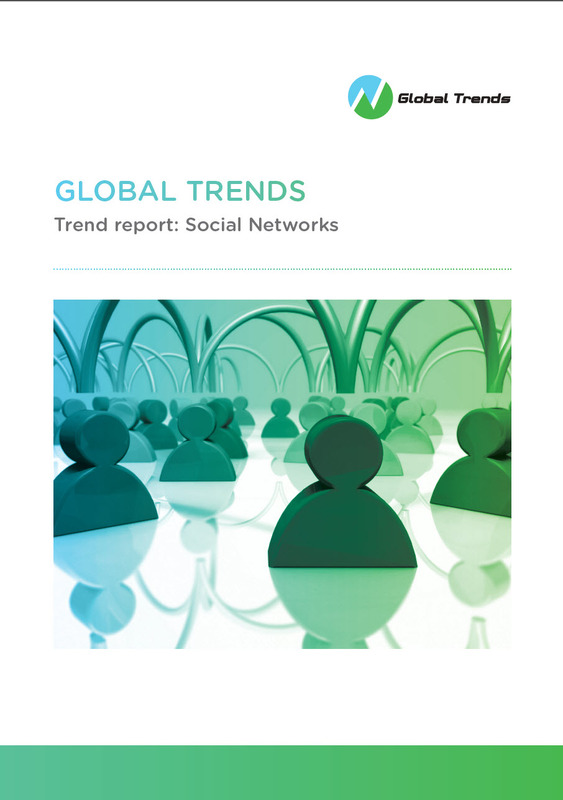 So whether you are the CEO of a multinational, a non-profit leader, part of an intergovernmental organization, a journalist, analyst, researcher or simply someone who cares about the future, we hope you will find The Global Trends Fieldbook stimulating and useful as you move from data to insights to action today.